All Abbotts mold inspections are professionally completed by certified mold inspectors who go above and beyond what other inspection companies offer. Mold spores and moldy smells have a source and our goal is to identify the source(s). Our mold inspections include a visual examination AND a deep forensic look into your property. Similar to a complete home inspection, we will identify water damage, musty odors, and moisture intrusion. 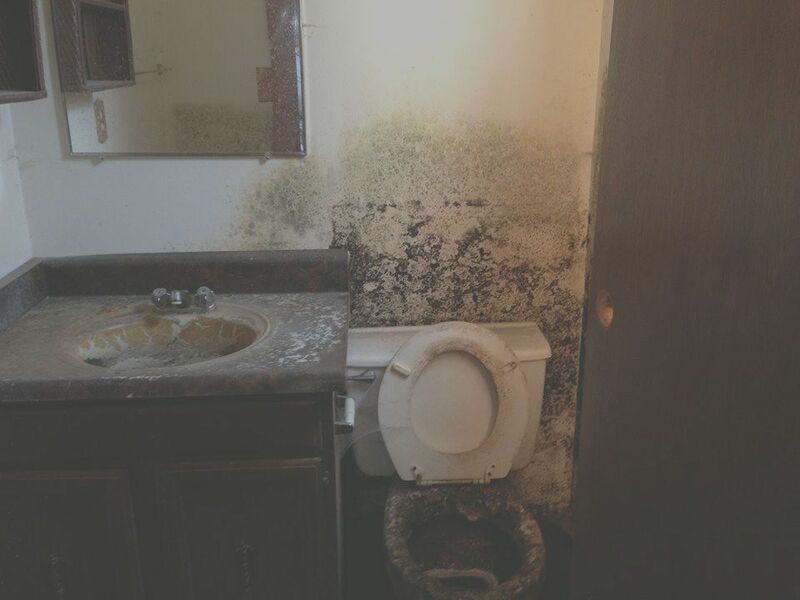 We also alert you to indications of hidden mold growth and conditions conducive to mold growth. We will look inside your walls, floor and ceilings using moisture meters and thermal leak detectors. After the visual inspection, our air sampling machine tests for mold growth. The inspector typically takes a total of three air samples (one outdoor, two indoor) that are analyzed by a certified indoor air quality (IAQ) testing laboratory. Finally, you will receive a free 30-minute professional consultation to discuss the results from the tests and help you determine next steps. Our consultations will save you a lot of money, time and headache. To get a free quote for your professional mold removal, please call or text Abbotts Fire and Flood @(619) 223-1800.